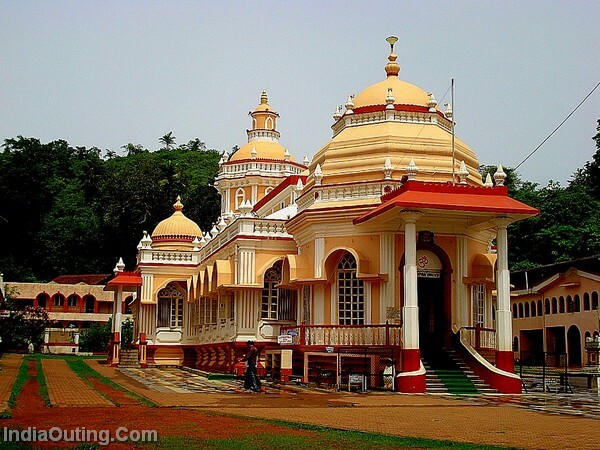 Goa is the smallest state of India offering tourism at any season. It is smallest by area and population, though situated in South West India. Goa is bordered by the state of Maharashtra in north, and by Karnataka in the east. The best about goa is the Arabian Sea in north side. Goa is turned as the India’s highest worthy state with a GDP per capita. This place is ranked best by the Eleventh Finance Commission. It was ranked for the infrastructure and best quality time of life in India. The name to this place is given by Portuguese, though this place is having several names such as Govapuri, Gomanta, Gopakapattam, Gomanchala, Gopakapuri, Govem, and Gomantak. World recognize this place as Goa and registered constitutional name is also Goa. There are many other places to visit such as Governors Palace, Calizz – The heart of Goa (sight seeing place), Carambolim Lake, Chapoli Dam, Chapora Fort, Chorao Island, Churches, Chapels, Temples a varied legacy, Devil’s Canyon, Divar Island, Dudh Sagar Waterfall, Kuskem Waterfall, Lamgau Caves, Beaches, Madei Wildlife Sanctuary, Mapusa Market, Maya Lake, Nanus Fort in Goa, Naval Aviation Museum, Panjim Bridge, Patto Bridge, Bat Island, Reis Magos Fort, Rivona Caves, Ruins of the Colvale Fortress, San Jacinto Island, Selaulim Dam, Siolim Bridge, Spice Planatations, The Azad Maidan, The Statue Of Abbe Faria, The Zuari bridge, Tiracol Fort, Usgalimal Rock Carvings, Viceroy’s Arch, Vintage Car Museum and Wax World Museum.